Multichoice Nigeria has made this known. 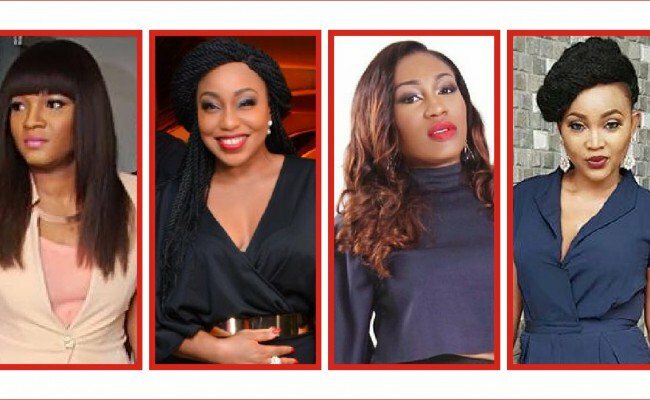 According to Multichoice, the Nollywood Pop-up channel will feature the biggest homegrown movies with no space for repeats and would also be streamed on the DStv Now App. 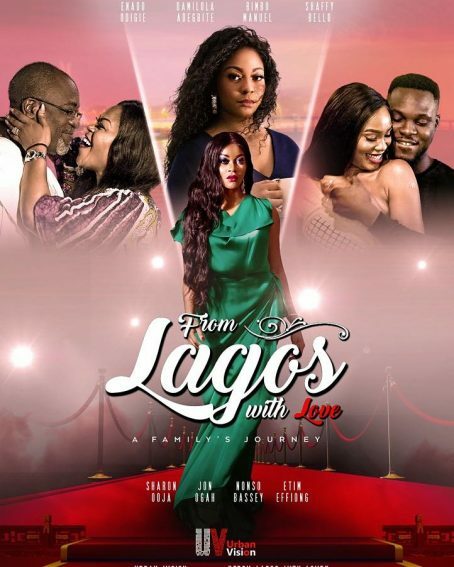 Subscribers will have an abundance of critically acclaimed Nollywood movies to choose from and enjoy. This is the ultimate Nollywood binge: twenty-four hours and seven days a week for the whole month. Will you be catching up with the new channel? Tell us in the comments. 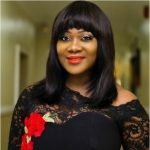 Next Post Mercy Johnson Returns To Film After Mother’s Death!